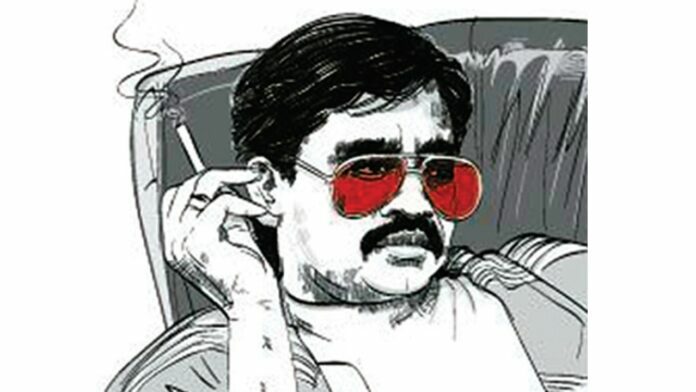 In a shocking decision, The Union finance ministry has invited bids to auction one of the three properties of the underworld don Dawood Ibrahim and his family located on the Pakmodia Street in the city. With a reserve price of Rs 79.43 lakh, the auction for the Masulla Building in the Bhendi Bazaar area in central part of the city will be held on 9 August under the Smugglers and Foreign Exchange Manipulators (Forfeiture of Property) Act (Safema), according to a tender notice put out in newspapers. The earnest money deposit is set at Rs 25 lakh, which needs to be deposited by 6 August, as per the notice. The property will be sold through e-auction, public auction, and sealed tenders on 9 August which will be held at the YB Chavan auditorium between 10 am and 12 noon. Last year, the Saifee Burhani Upliftment Trust had won the bids, with the highest price of Rs 11.50 crore for Dawood Ibrahim‘s three properties that were put on the block. Bids have also been invited under the Safema Act to auction nine properties located in Mumbai, Aurangabad, Valsad, Daman, Surat, and Ahmedabad. The move to auction the property comes after the Supreme Court had on April 20 asked the Centre to take over these properties. The order came after the apex court rejected a plea filed by his mother and sister, Amina Bi Kaskar and Haseena Parkar, challenging the decision of the Enforcement Directorate and other agencies to attach property owned by them in Mumbai as “proceeds of crime”. The apex court order asked the Centre to forfeit at least seven prime properties including flats in Mumbai’s Nagpada area. Dawood Ibrahim is the prime accused in the February-March 1993 serial blasts that killed over 150 people in the then Bombay and is believed to be living in Karachi. He has massive properties worth billions spread across India, Britain, Spain, Morocco, Turkey, Australia, Cyprus and the UAE.